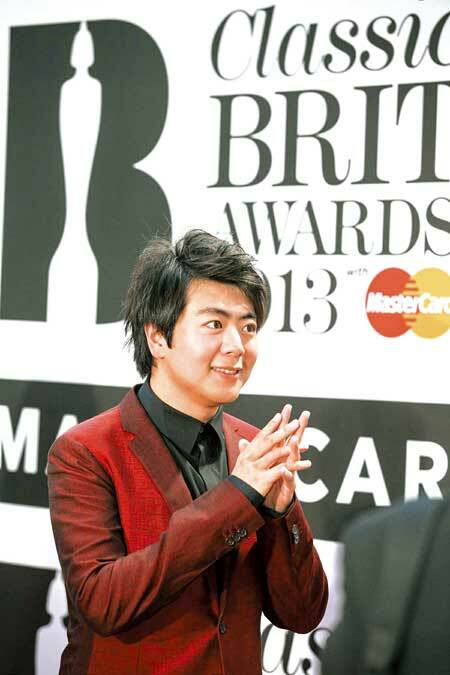 Pianist cements his place in musical history becoming the first Chinese to be named International Artist of the Year at the prestigious Classic Brit Awards. 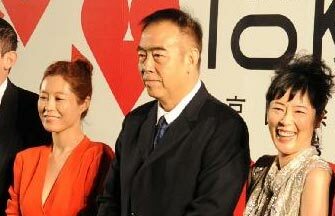 Zhang Chunyan and Cecily Liu report in London. Twelve years ago when the Chinese young pianist Lang Lang performed at the Royal Albert Hall in London for the first time he was little known to many in the audience. Since then Lang Lang has matured and risen to dizzying heights, and is known to millions worldwide, but it was perhaps appropriate that his latest accolade, being named International Artist of the Year, occurred within the terracotta-colored walls of the Royal Albert Hall on Oct 2. 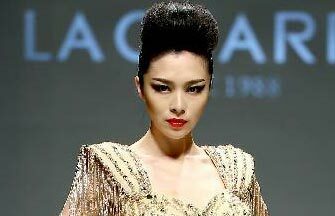 It was the first time a Chinese musician has been awarded the distinction, part of the Classic Brit Awards. "This is a historic moment for me," Lang Lang, 31, says. "The UK has always been an important country for my career, because the first time I performed in a Western European country it was in the UK, at the Royal Albert Hall." Organizers say the award recognizes Lang Lang's global feats as a performer and recording artist, as well as his efforts to increase the popularity of classical music and the piano worldwide. "His continuing enthusiasm, efforts and performances have helped encourage people of all ages to start playing the piano, and this above all is what we hope to achieve with each Classic Brit Awards event," says Dickon Stainer, president of Decca Records, and Barry McCann, director of Avie Records, who are the co-chairmen of the awards committee. The awards, established in 2000 to honor and recognize all forms of classical music, play a major role in supporting and nurturing talents in both the core and crossover classical worlds. For Lang Lang's latest release, the Chopin Album, which includes piano sonatas by Mozart alongside Chopin ballads, he was also nominated in the categories of male artist of the year and classic FM album of the year. At the awards show, Lang Lang and the British violinist Nicola Benedetti performed together for the first time, playing the Armenian folk song Sabre Dance. For the second year in a row Benedetti was named female artist of the year. Sitting backstage, Lang Lang, in a red suit, fielded questions from a gaggle of journalists confidently and passionately, in Chinese and in English. 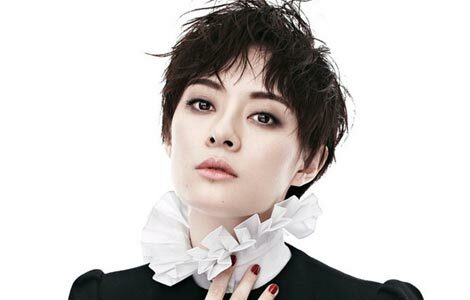 Four days after the Brit Awards, the accolades continued when the Chopin Album was named bestseller of the year in the Echo Klassik music awards in Germany, also a first for a Chinese musician. Lang Lang's thrilling performances have won him fans of all ages worldwide, and he has become one of the planet's most prominent classical musicians. His performance at the opening ceremony of the Beijing Olympics in 2008 was seen by billions, and he performed at the soccer World Cup in Munich in 2006, the European soccer championship in 2008 and Nobel Prize concerts in 2007 and 2009. He has also performed at Buckingham Palace and the White House. 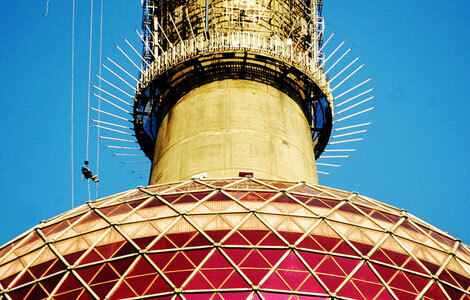 Lang Lang is generous in attributing his success to others. Apart from his love of music and the time and effort he puts into practice, musical friends have shown him the right way, he says.